To those on the outside, the Powells are a happy family, but then a devastating accident destroys their fragile facade. 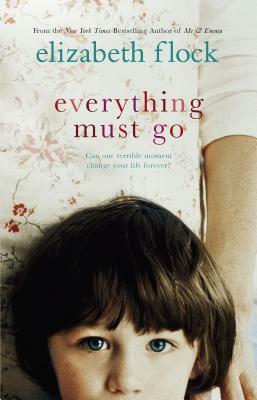 When seven- year-old Henry is blamed for the tragedy, he tries desperately to make his parents happy again. As Henry grows up, he is full of potential--a talented sportsman with an academic mind and a thirst for adventure--but soon he questions if the guilt his parents have burdened him with has left him unable to escape his anguished family or their painful past. With a delicate touch and masterful attention to detail, New York Times bestselling author Elizabeth Flock invites us to meet a man both ordinary and extraordinary, and to experience a life that has yet to be lived.